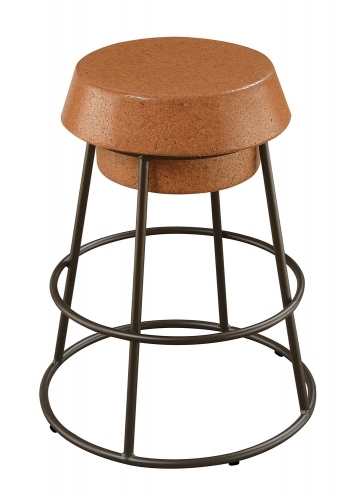 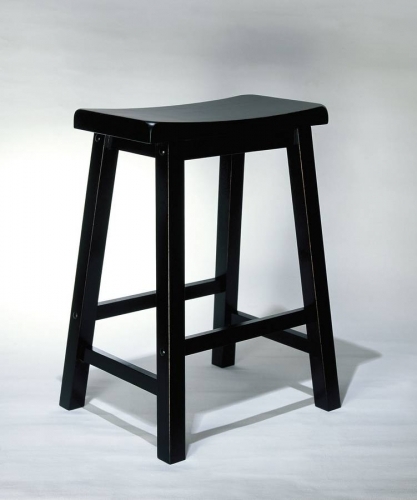 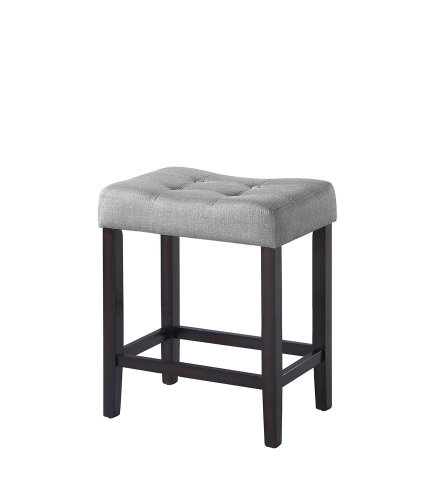 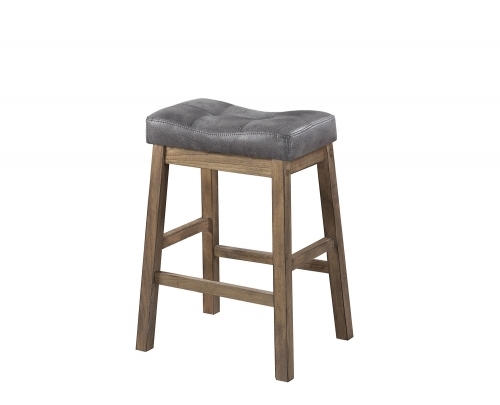 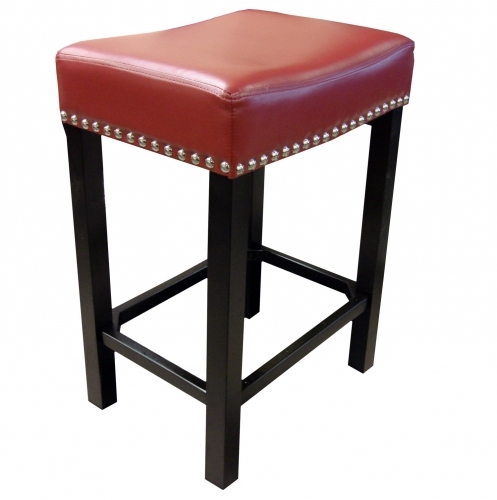 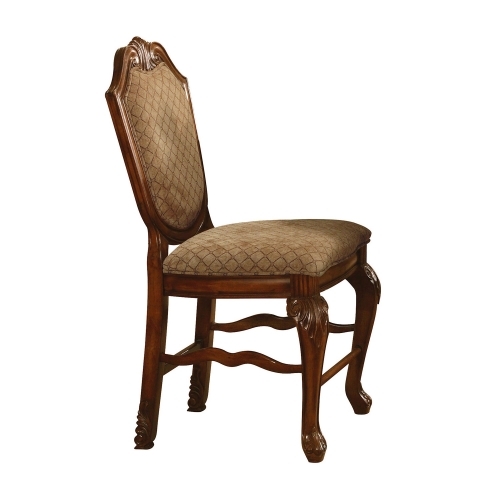 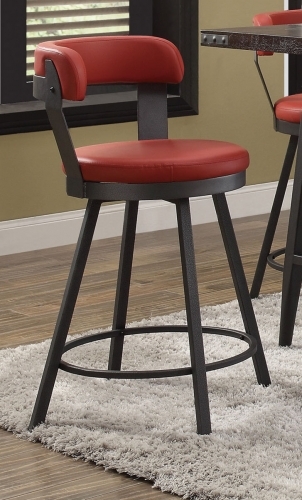 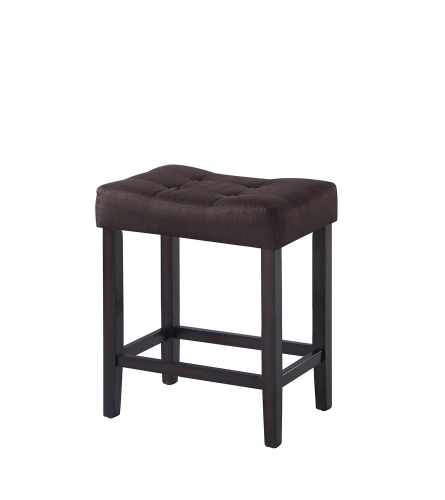 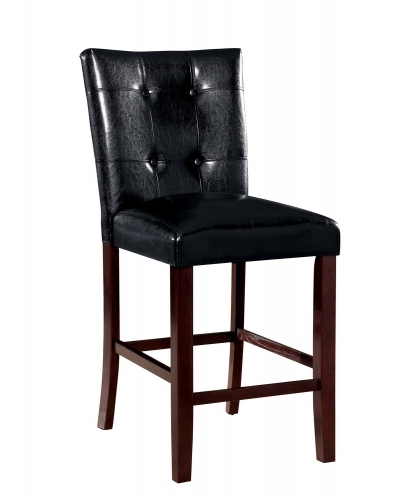 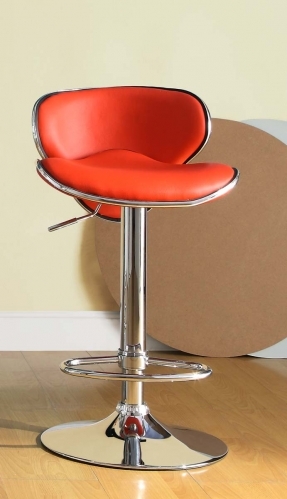 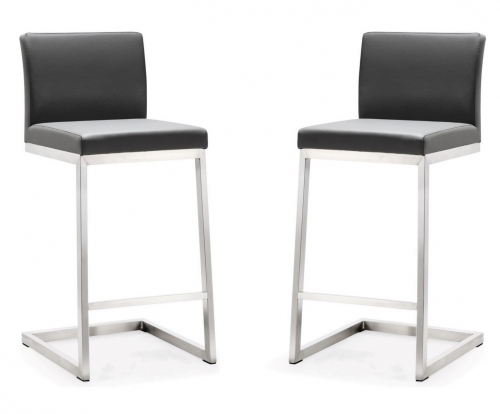 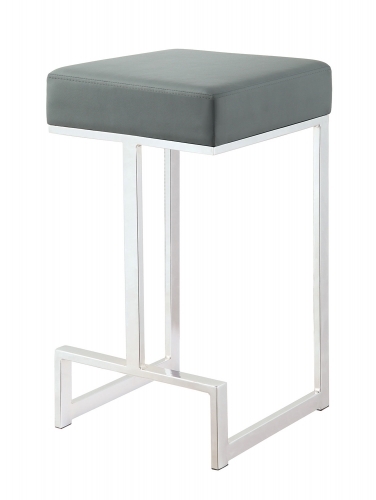 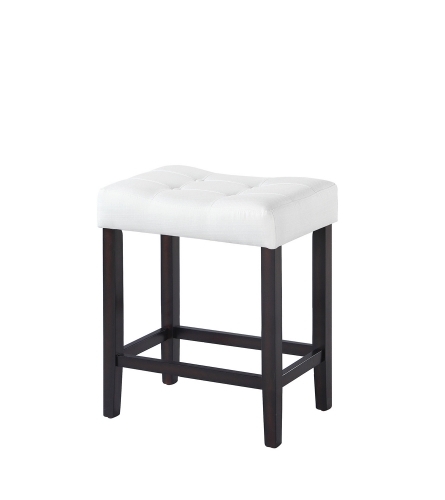 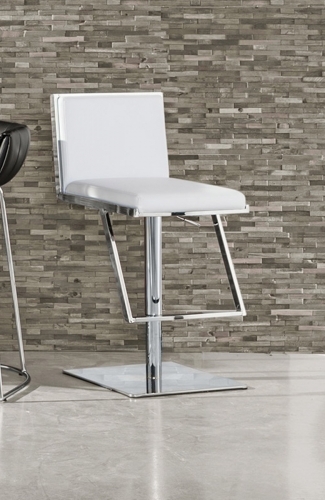 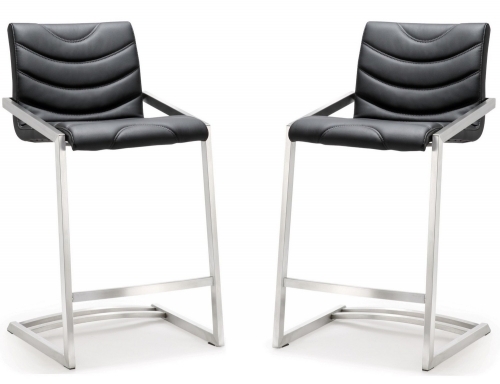 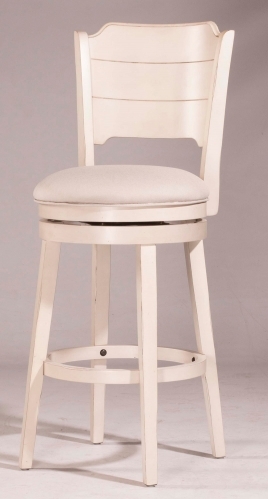 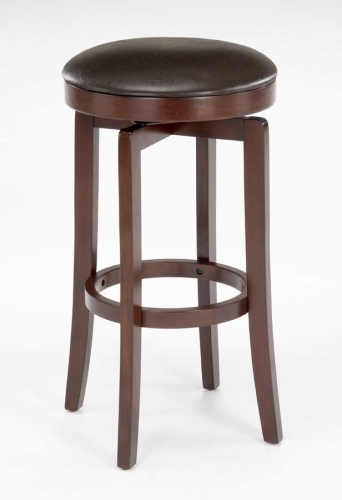 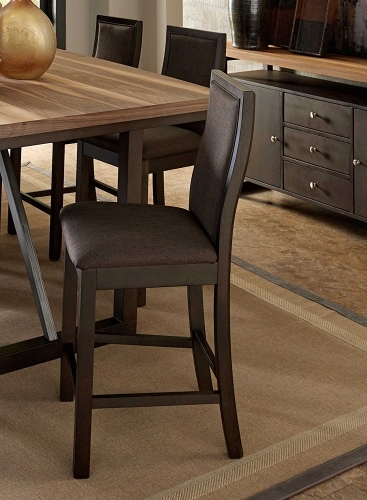 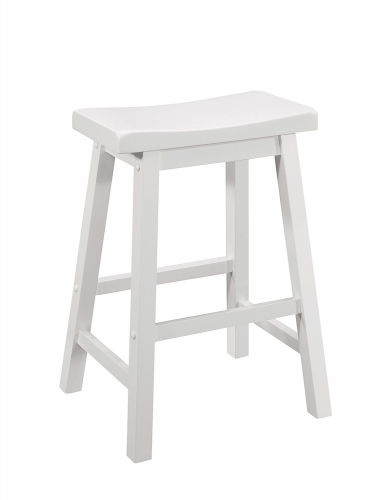 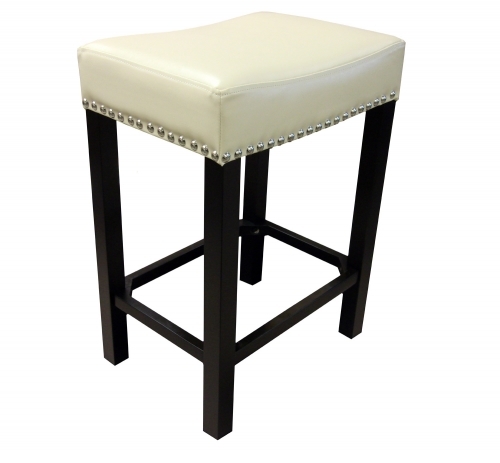 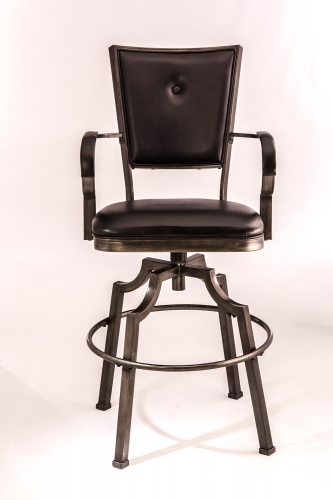 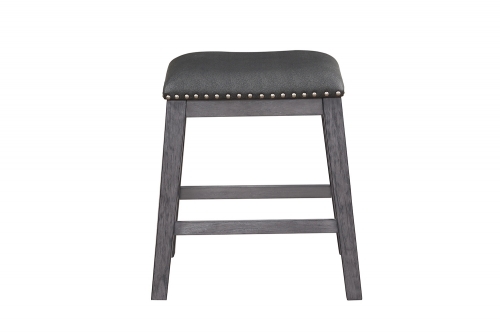 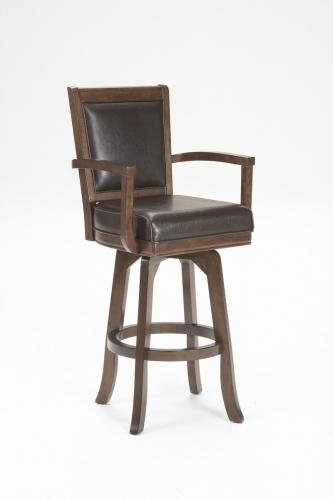 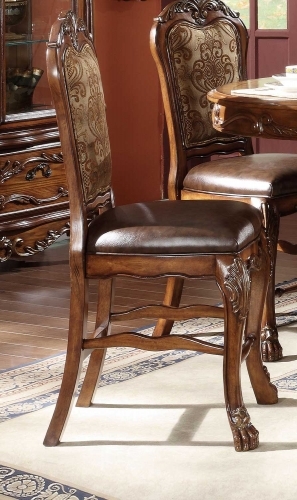 Counter height chairs, pub chairs, and dining stools are essential for a comfortable dining environment. 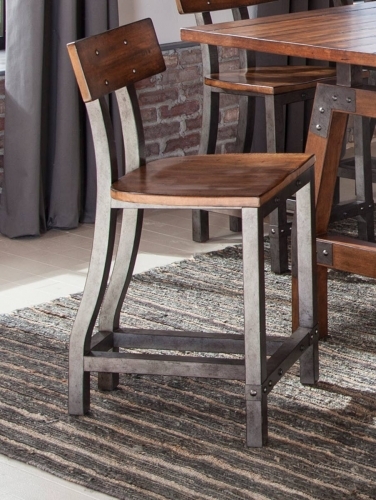 If you've already chosen to go with a counter height dining table, you'll need matching pub chairs to complete your design. 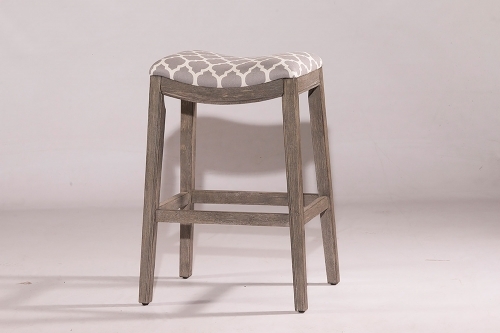 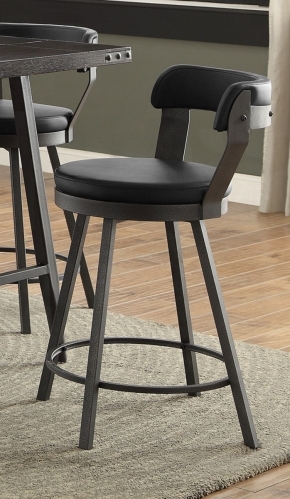 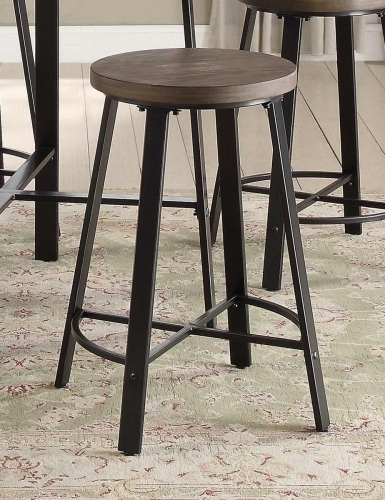 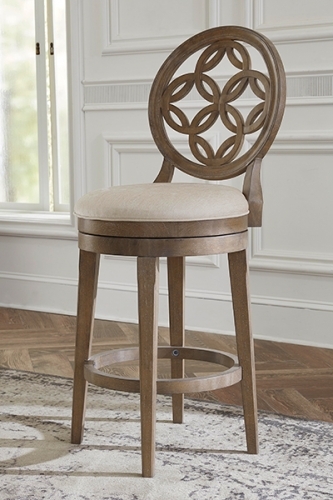 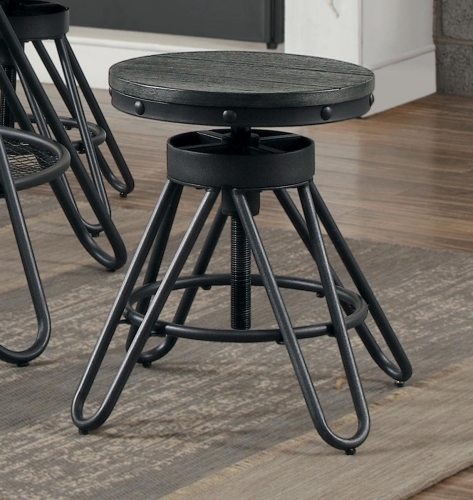 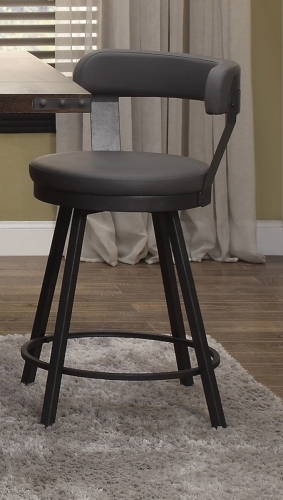 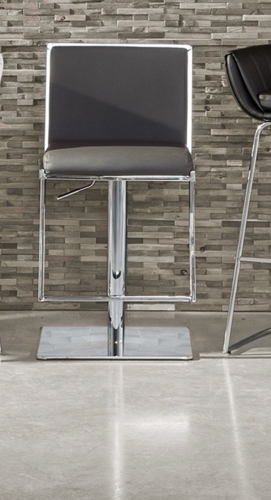 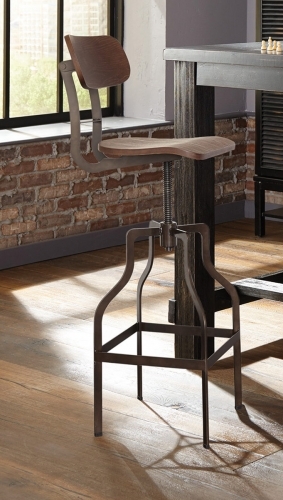 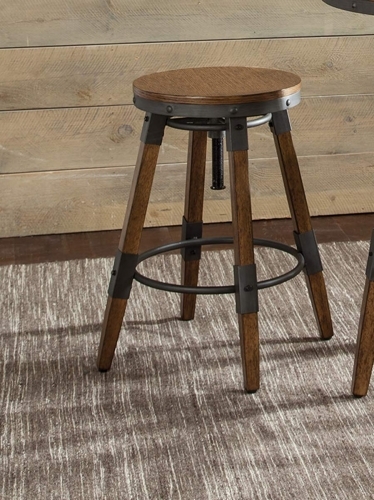 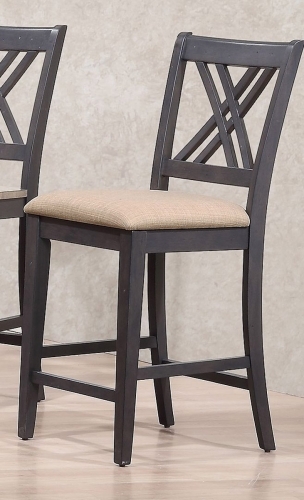 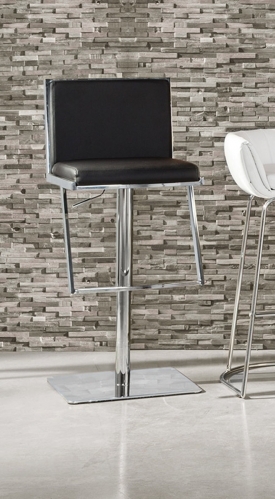 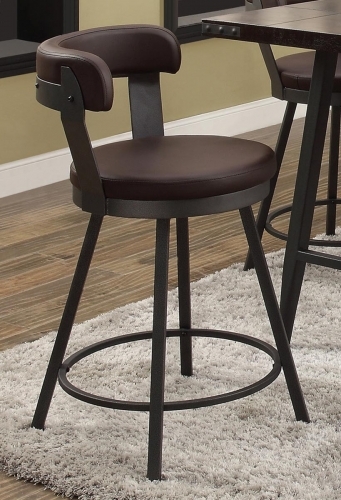 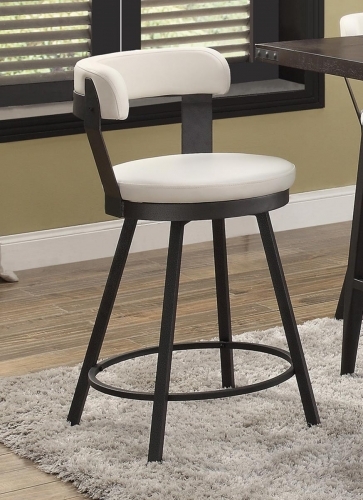 Our selection of counter height chairs includes something for just about everyone — whether you're looking for a more elegant and contemporary dining stool or a modern design, you'll find it here! 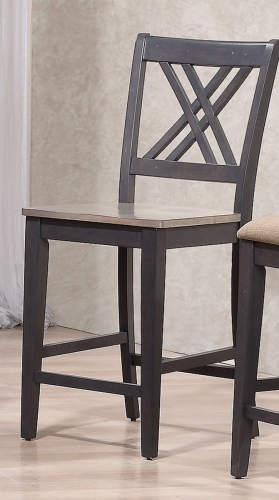 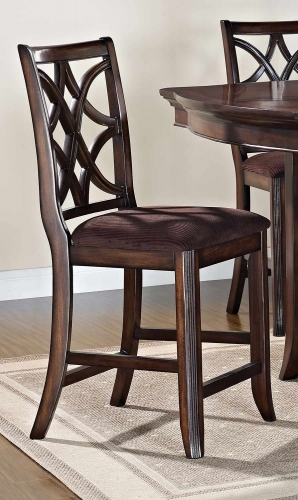 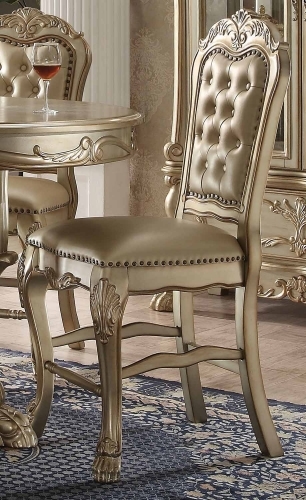 As always, our chairs come in a wide range of sizes, styles, and colors, so you'll be able to find furniture that's perfect for your dining room.